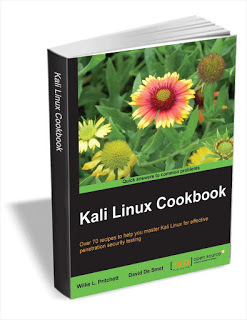 Over 70 recipes to help you master Kali Linux for effective penetration security testing. A practical, cookbook style with numerous chapters and recipes explaining the penetration testing. The cookbook-style recipes allow you to go directly to your topic of interest if you are an expert using this book as a reference, or to follow topics throughout a chapter to gain in-depth knowledge if you are a beginner.